The Broccoli Bar pops up in all your favorite places, slingin' crowns in Burlington and beyond. We offer 100% vegan street food infused with broccoli, in a fun and unique style that anyone can enjoy. Food is served buffet style--choose your favorites, mix and match, and customize! This totally original quick-serve concept has been designed to be approachable, affordable, delicious, and shareable. 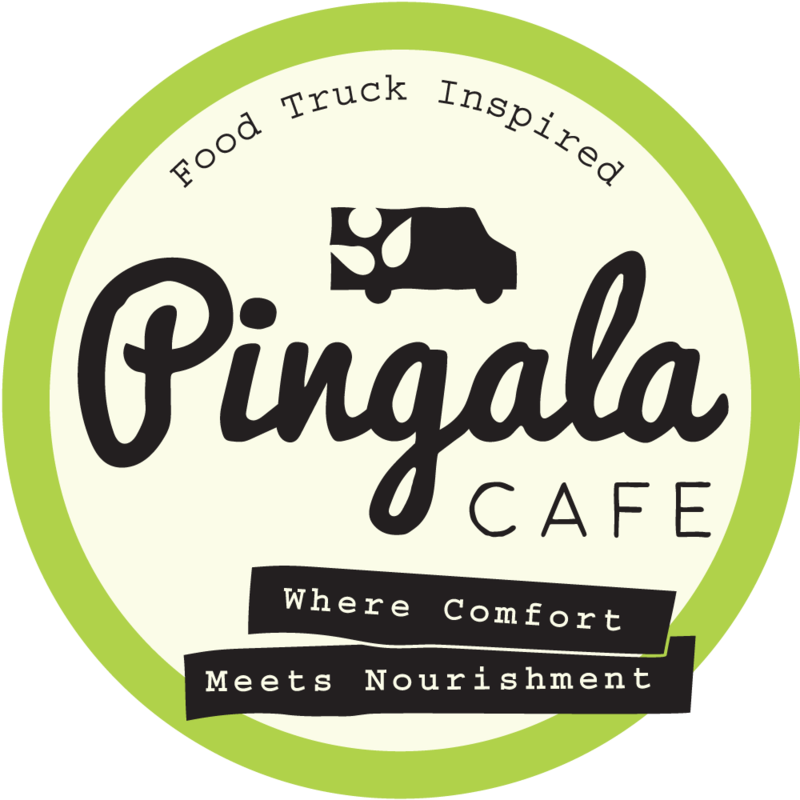 Inquire about booking the Broccoli Bar for your event at hello@pingalacafe.com.